Many things have changed in the last ten years for the Dirtybird team. The movement that began as a small gathering in a San Francisco park is now one of the biggest names in U.S. dance music. 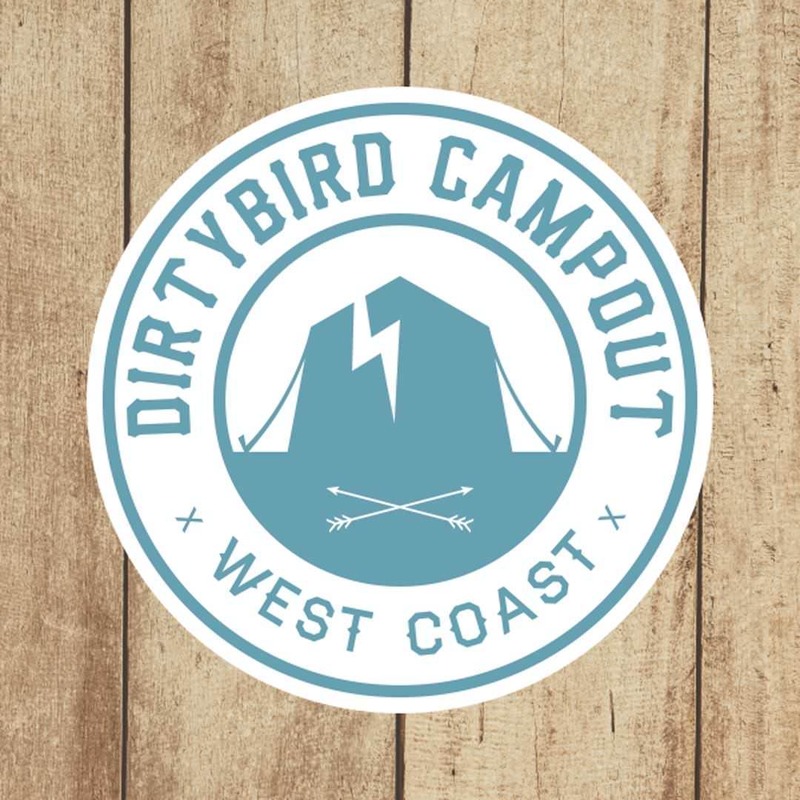 Their flagship festival, Dirtybird Campout West Coast, has moved locations several times. Dirtybird players have come and gone. But one thing remains steadfast throughout it all. From the BBQs to the initial West Coast Campout to the first edition of Dirtybird Campout East Coast this February, the Dirtybird family continues to deliver on quality music and events around the country. And now the time is here for the West Coast Campout lineup. With a new location at the Modesto Reservoir Campground in Modesto, California, Claude VonStroke and his team are bringing some serious heat for the fourth edition of West Coast Campout on October 5th through the 7th. All your favorite Dirtybird players are on the list. OG Birdfam Justin and Christian Martin, J. Phlip, Worthy, Ardalan and Claude himself will be joined by heavy-hitting crowd favorites like Walker & Royce, Will Clarke and Justin Jay. But the fun doesn’t stop there. Relief boss Green Velvet and Black Book head honcho Chris Lake also appear on the short list with other big name artists like Mikey Lion, Gorgon City and Patrick Topping. 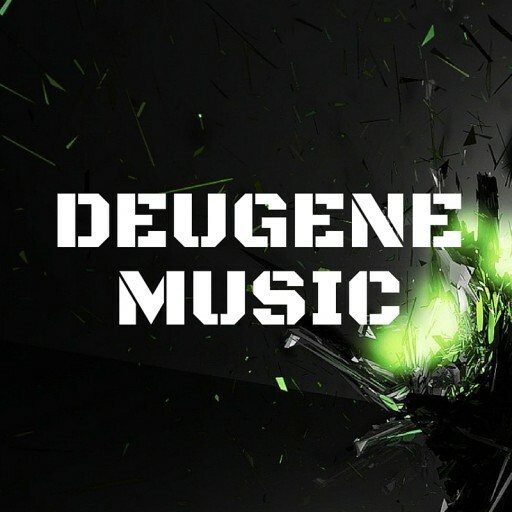 You can check out the initial lineup video below. If you didn’t buy your tickets during the flash sale a few weeks ago grab them now! Tickets are officially on sale and you can buy them here! And if you’re already antsy for October’s festival you can listen back to some of the sets from East Coast Campout to get your fix. Dirtybird Campout West Coast is officially taking place at the Modesto Reservoir Campgrounds October 5th-7th. We can’t wait to see all you campers there. 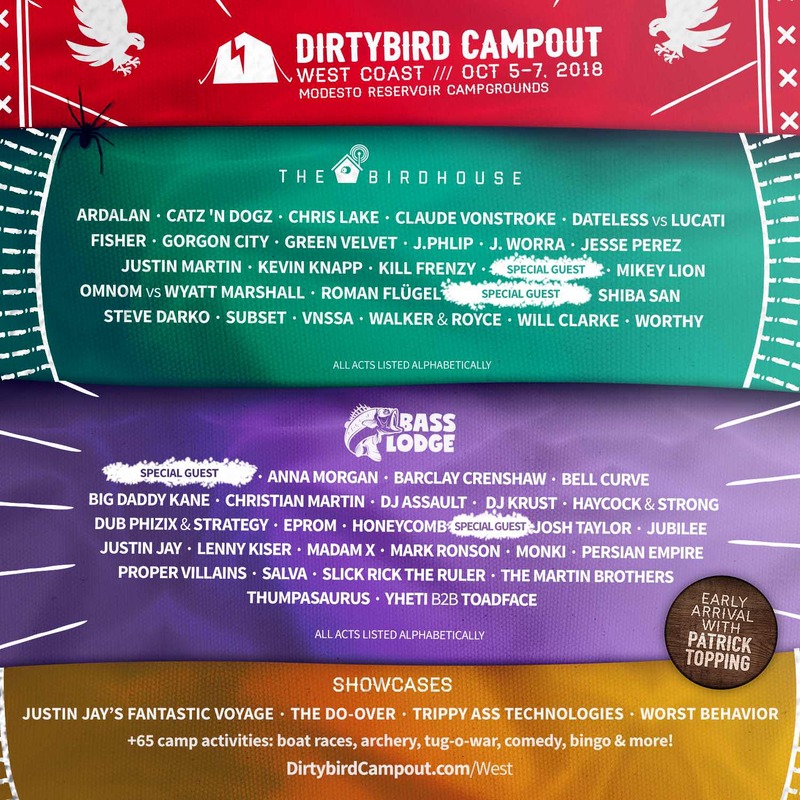 The post Dirtybird Announces Lineup for 4th Annual West Coast Campout appeared first on EDMTunes.